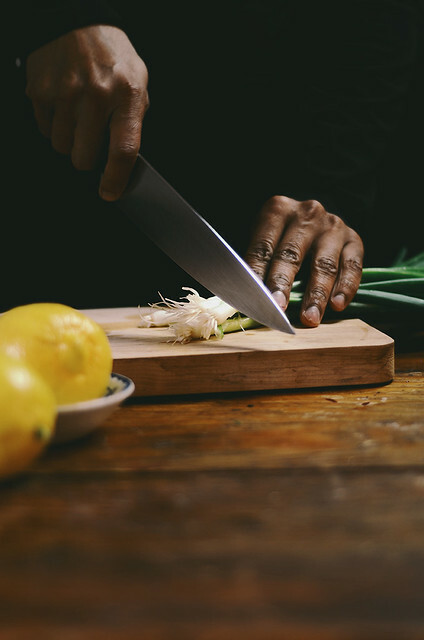 I think of food to be a little more than just eating something tasty and giving nourishment, it's a powerful tool, an opportunity to create relationships and memories at every stage of the process. 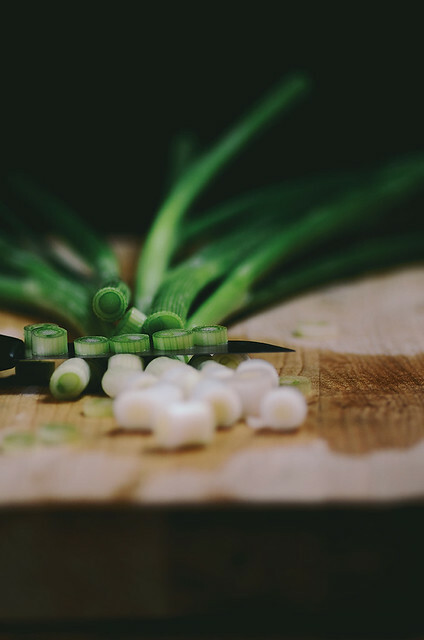 From growing and harvesting ingredients, cooking, and eating together at the table, there's an opportunity to connect and learn. That's why I'm so excited about this special recipe and post, I have for you today. 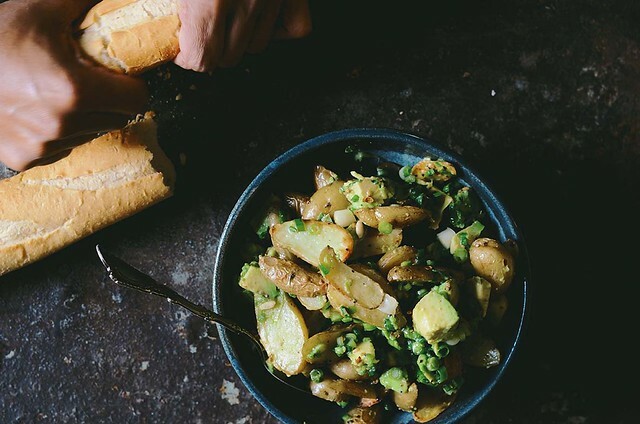 As part of this year's spring series by Pure Green Magazine, I'm sharing a recipe for this Indian-inspired, spring themed Coriander Roasted Fingerling Potato Salad that's tossed with fresh avocados. Seriously, coriander is one of the best ways to spice things up! 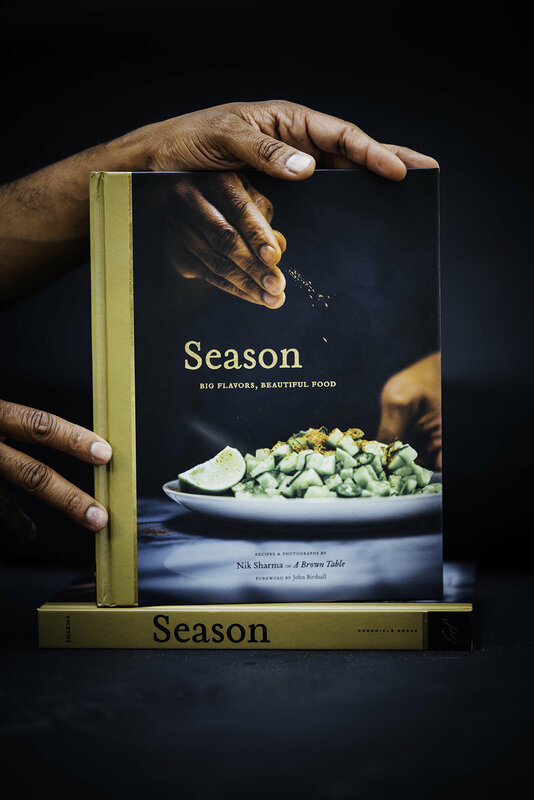 Head over to their site to read the interview I did with them and a chance to be a part of their new cookbook! Place a rack in the center position of the oven and preheat to 400F. 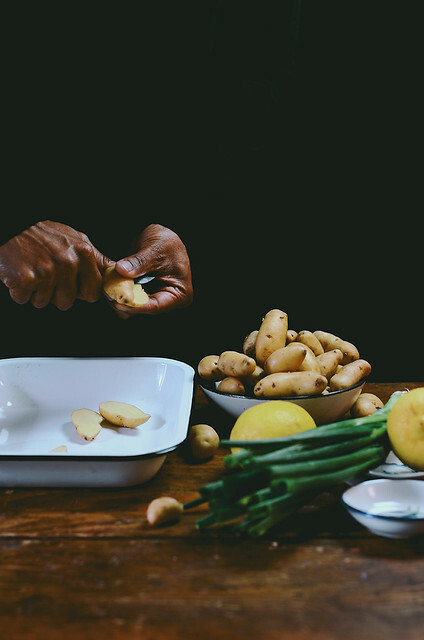 Cut the fingerling potatoes in half and place them in a large baking pan. Add the coriander, salt, black pepper and olive oil and fold with a silicone spatula or large spoon to coat evenly. 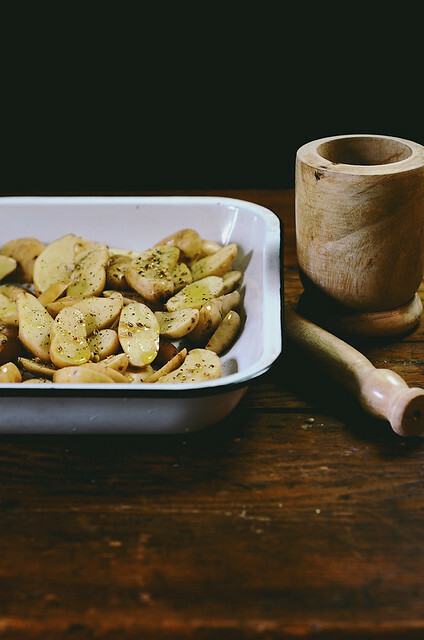 Place the pan in the oven and bake the potatoes for about 20 to 25 minutes until the potatoes are golden brown yet tender inside. Remove from the oven and place aside to cool for about 15 minutes before using. 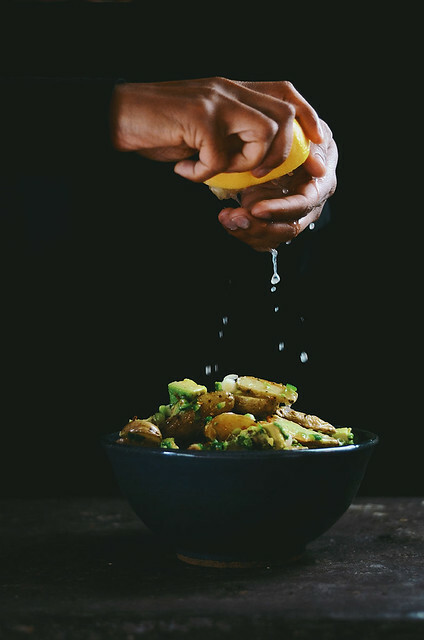 In a large mixing bowl, add the potatoes along with the scallions and avocado. 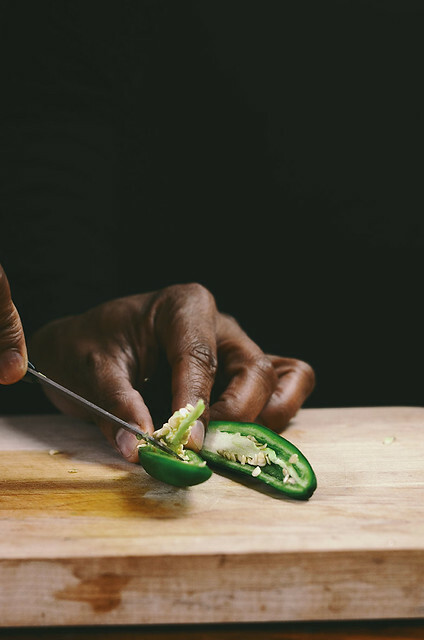 Slice the Serrano pepper in half and cut the pepper in thin slices. If you prefer to reduce the heat, remove and discard the seeds from the pepper and then slice it before adding. Add the lemon juice and dill and fold until all the ingredients are evenly coated. Taste and adjust seasoning if necessary. Serve immediately. Note: If you like this salad a little hotter besides leaving the chili pepper seeds in, I recommend substituting the lemon with lime. Lime can bring out the heat in chili peppers and amplify it wonderfully.